In the previous post, I shared some of the fundamentals of how to put together a pitch. 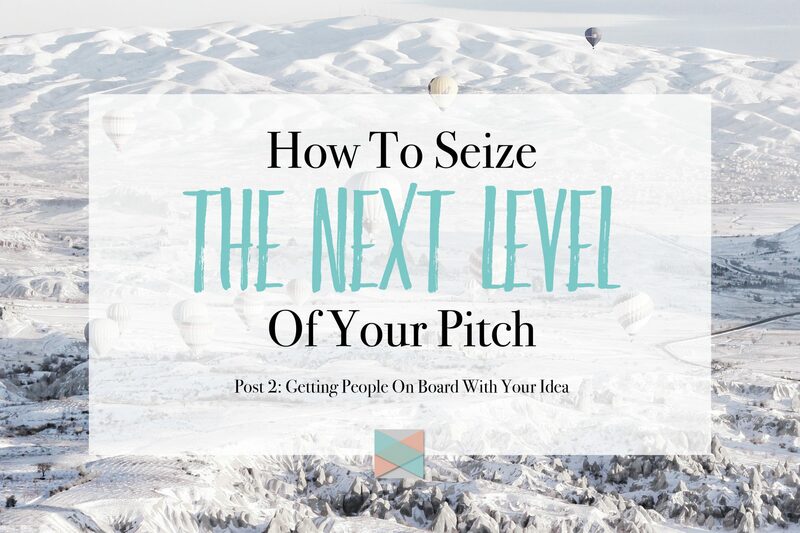 In this article, I will share four tips that can make your pitch exceptional. I have used all four of these myself when giving or creating a pitch for others, and I PROMISE you that they will help you seize a new level. 1. Tackle competition and challenges openly in your arguments. Do you have competitors? Are there others doing what you want to do? What are the obstacles? Is it realistic? You want to show that your idea is not full of holes. That is why you also want to tackle the negatives head on. You want to show your listener that you have thought through your concept, the pitfalls, and you still conclude that it is worth doing. If this is a business pitch where you are looking for investors or partners, but there is a pitfall that you haven’t addressed I guarantee that your listener is thinking about it. 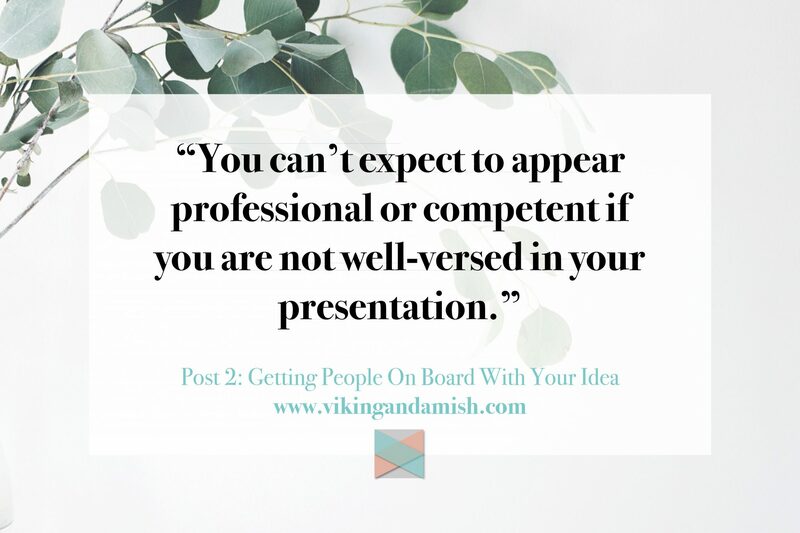 In Danish, it is called “admitting the areas of challenge.” By being transparent and offering solutions, you show that your idea can withstand the challenge and it will put your listener at ease. This is probably the part that is the most important. In Denmark where I’m from there is a saying: “Practice creates mastery.” Basically, you can’t expect to appear professional or competent if you are not well-versed in your presentation. It’s vital that you practice your pitch out loud. This way you will HEAR sentences that mess up your rhythm, or that don’t sound good, and you will hear where to put pressure and where you need to work on a better punchline. Once you have all the parts worked through and through, make sure you rehearse it in its full length. You want to be able to time yourself and get used to the order of your arguments and points. Consider it like a job, where you have to know all the ins and outs of the details. Record yourself on audio and video, so you can hear and see yourself. Notice your body language; do you seem convincing, do you seem competent, do you look like you believe in your own message? Also, notice the speed of which you talk. Does it appear that you dislike speaking and just want to end it, or do you look comfortable? Finally, rehearse your pitch in front of an audience. Do it in front of people you know and people you don’t know that well. 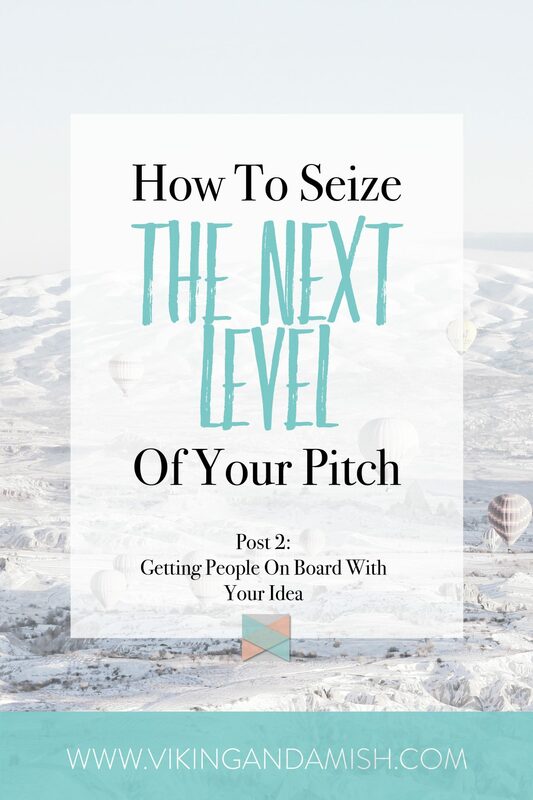 If you have to, do an actual elevator pitch, to force yourself to feel the pressure. Instead of spending money and time on a prototype you can instead create a mock-up of your idea, a low functioning version of what you mean, a logo, etc. Show your listener as you give the pitch by saying: “I imagine the product could look something like this” — it will provide your listener something to touch and look at. The more senses you active, the more the listener will remember. Don’t worry about the pretotype not looking sharp and beautiful as a real product. Don’t forget, when giving a pitch you are selling the IDEA, not a product. 4. Breath…. Use pauses like a comedian! Good communicators don’t speak too fast. Quite differently, a good communicator uses a lot of pauses. Some of the best public speakers in this universe are stand-up comedians. Comedians have to remember hours of rehearsed material, they have to leave room for applause and set up puns. Next post is about the mental and emotional challenges when giving a pitch. I personally think the concepts shared about how to conquer your emotions and mental challenges in regard to the pitch are the most valuable lesson when it comes to communicating our passion. You can read it here. 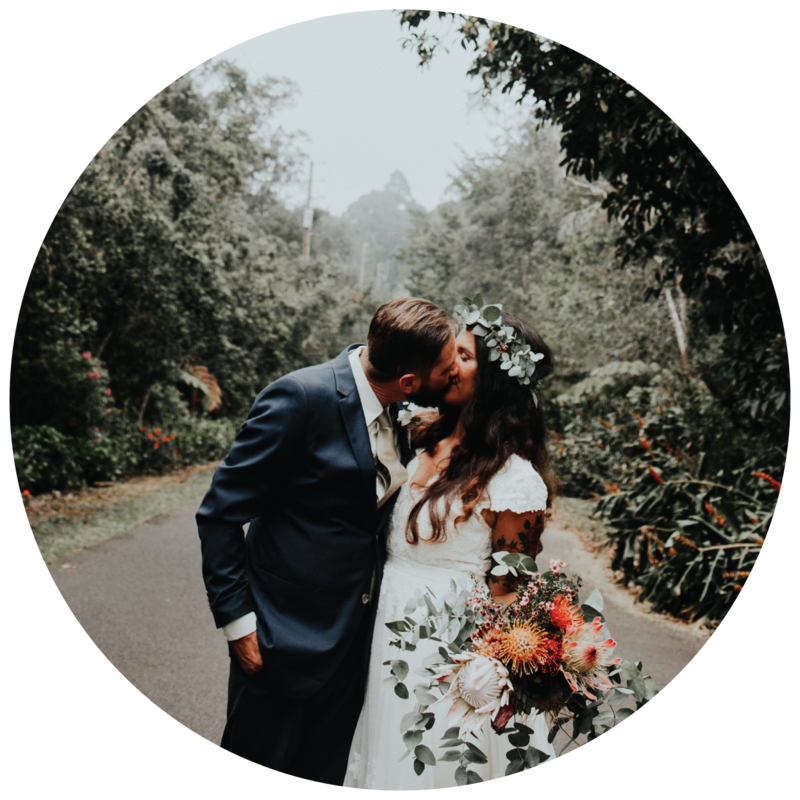 Okay, I would love to hear your feedback so please leave a comment below. Thank you for reading.